Subscribe before the 27th of the month to receive next month's box! 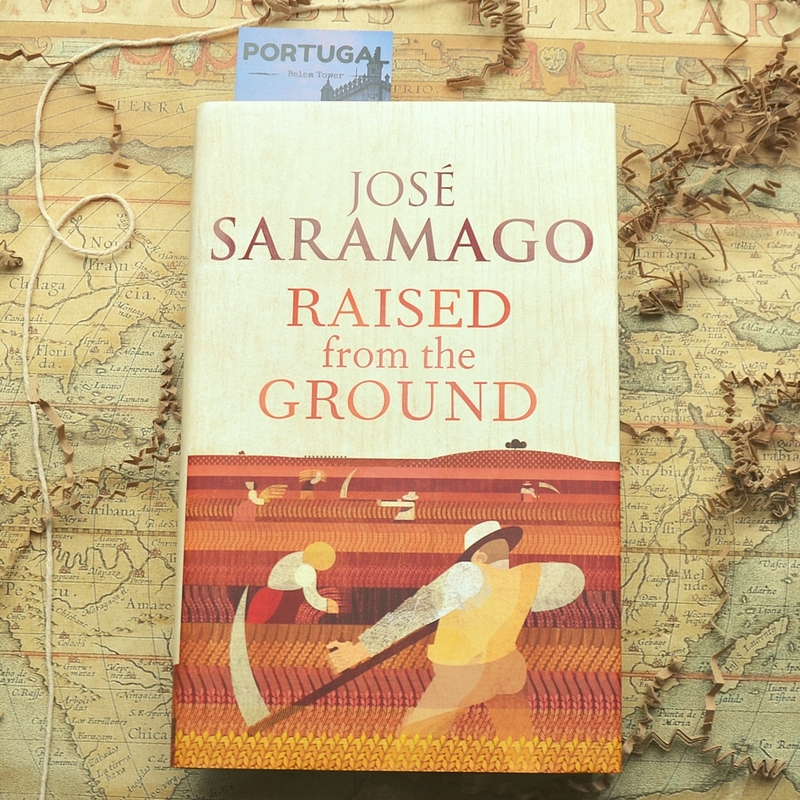 Take a look at how José Saramago described is novel below: "Three generations of a peasant family, the Badweathers, from the beginning of the century to the April Revolution of 1974 which toppled dictatorship, move through this novel, called Risen from the Ground, and it was with such men and women risen from the ground, real people first, figures of fiction later, that I learned how to be patient, to trust and to confide in time, that same time that simultaneously builds and destroys us in order to build and once more to destroy us." - José Saramago, Nobel Prize Acceptance Speech * This book is originally £18.99 and is on 30% discount at the moment!